As many of you know, a few weeks ago I purchased a new vehicle. For many of us “car guys”, we plan ahead for what add-ons we would like to have installed. For me, it’s always been tinted windows and remote start, no way around it. As I mentioned in some previous write-ups, I had a vehicle on order. 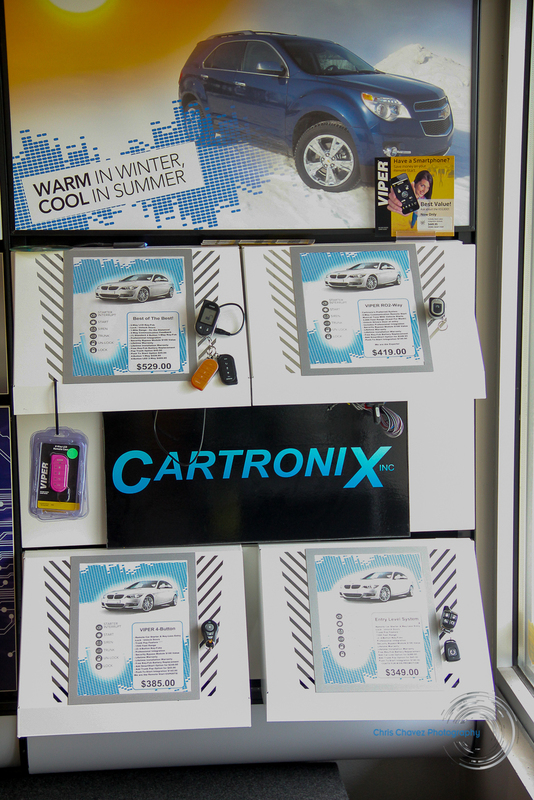 So, to plan ahead for the delivery of that vehicle, I took my then current car to Cartronix in Valparaiso, IN to have them remove my remote smart start for use in the new one. Viper Smart Start is a remote starter that you can operate through your mobile device. It is a way you can stay connected to your car from just about anywhere in the world as long as you have a phone signal or are on wi-fi. This device not only remote starts your car, but it offers a GPS feature where you can track the car. So for those who have young ones starting to drive, it’s a great way to know where they have gone, set a speed limit and or designate an area where they have to stay. You will get a notification if the speed limit has been exceeded and if the vehicle travels outside of the designated areas. It also notifies you on low battery and you can lock down the car so when it moves, you’ll know. It truly is a great product. I for one am glad my parents didn’t have this when I was younger. Cartronix was happy to remove the device for me and boxed it up for when I received my new car. As it turns out, I got a different car than the one ordered. Since the new car, like many of today’s vehicles, has a push button start (which the old Accord didn’t have) the guys let me know that I would need an additional bypass module for the remote start to work. After what seemed like forever, I finally got my new car and made an appointment to have my remote start installed and windows tinted at same time. 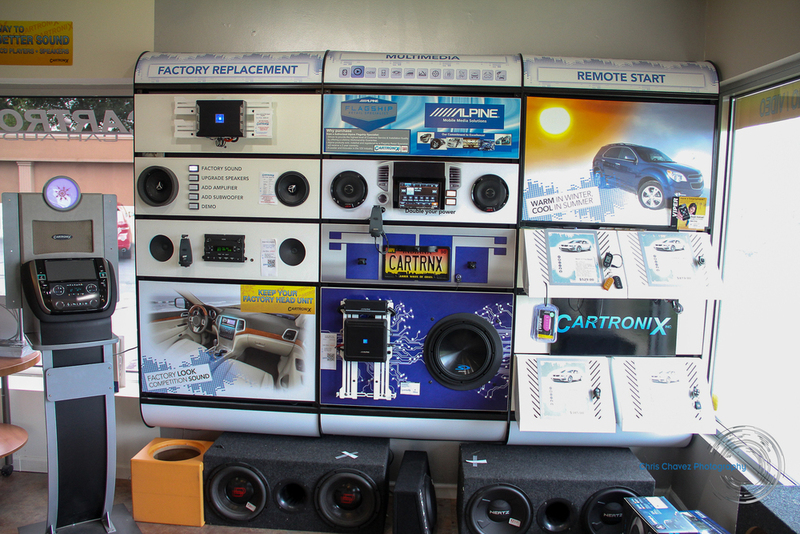 Cartronix is one of the leading car audio shops in the country, with certified installers that they stay booked for weeks. So the earliest I was able to make an appointment was two weeks later. I’m very impatient so the wait was hard, but installation day has come and gone, and I am super pleased on how it all turned out. I spoke to Eric Carter to make the appointment and got reminder couple of days prior to my appointment. I was planning to spend the full day at the shop, but I was wrong. 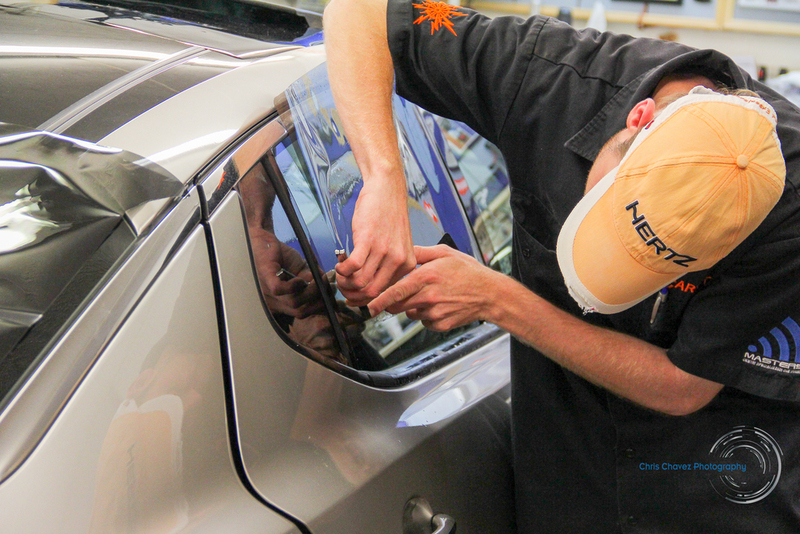 Brad Marvin got my remote start installed in less than 2 hours and while he was working on that, Brian Trinoskey tinted my windows with Viper window tint. When it was all said and done, I was in and out in less than 3 hours. They were super friendly, easy to work with, and took care of my vehicle in no time. As a bonus, Cartronix is an authorized Viper dealer, so I have a lifetime warranty on my remote start and window tint, which came out perfect…the best I’ve ever had on any car. 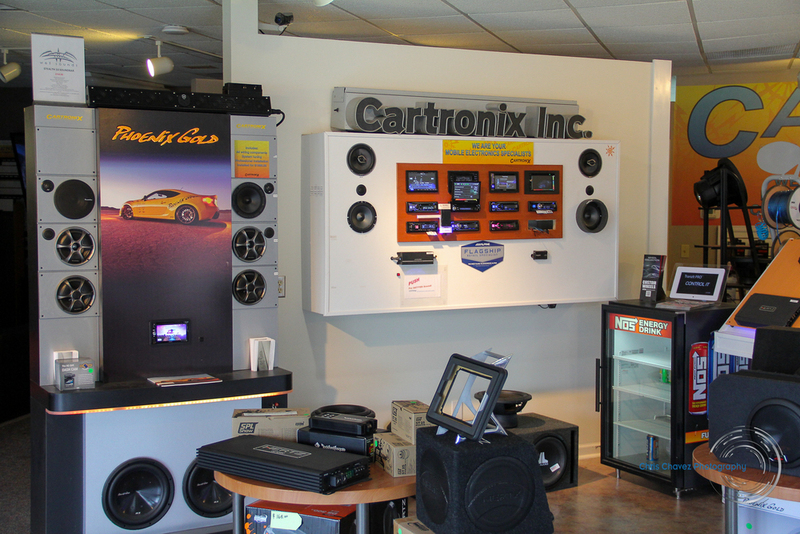 I strongly recommend taking the drive to Valparaiso, IN to have your vehicle worked on by the Cartronix staff. They service Chicagoland and Northern Indiana, though their customers travel to them from as far as Ohio, Missouri, and Iowa. 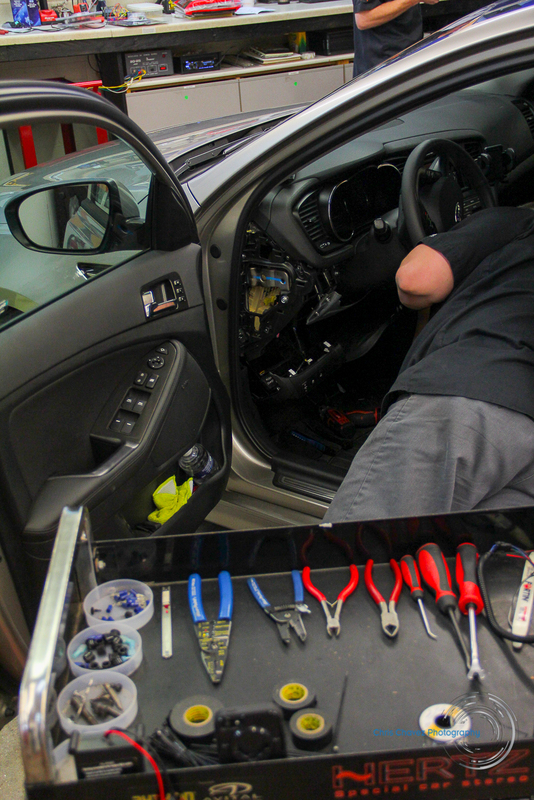 They attend several seminars throughout the year to stay up to date with today’s vehicles and are fully certified. They also do large amounts of work on motorcycles and boats. 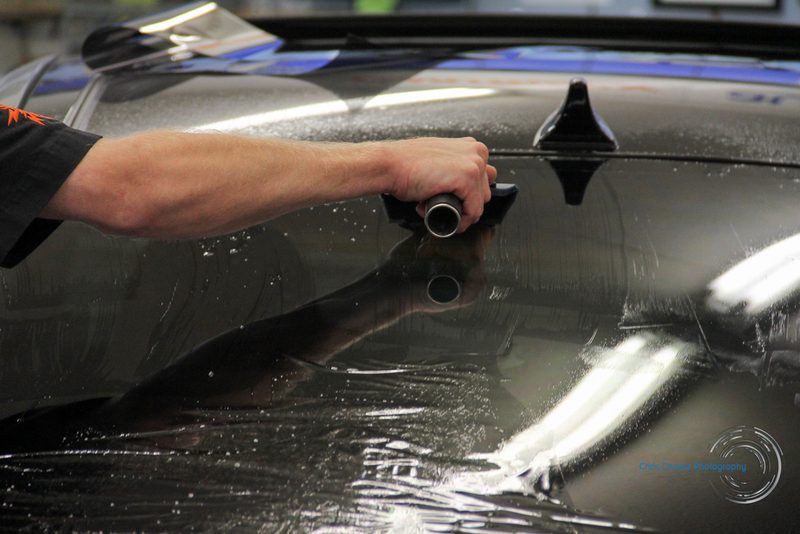 They carry multiple lines including Alpine, Hertz, Wet Sounds and Viper, and stand behind their work with a lifetime warranty. Call them today at (219) 548-2571 and tell them Chris sent you.